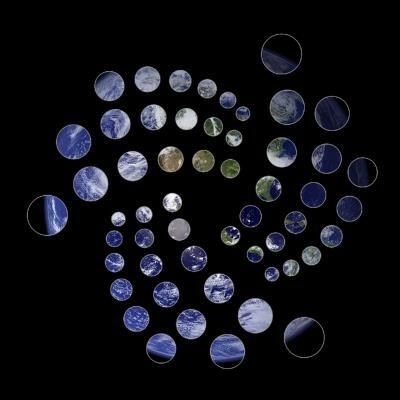 Hey.. did send iota from binanceto the trinity wallet. transaction is confimed but didnt recived. also there is no transaction id? what i have to do or i only must wait?? @ampago Hey, thanks for the post and welcome to the forum. I'm replying 8 hours after your post was made, but this address had an incoming transaction of 2.85 Gi confirmed 18 hours ago according to the link above. Is the issue that you're not seeing the balance show up in your wallet? If that's the case, then you'll need to generate the AHENN... address in your wallet to solve the problem.